Fitbit. Misfit. Polar. You may have seen your friends and employees wearing these small, plastic wristbands. Perhaps you own one yourself. Activity trackers are all the rage in the human world, and as is often the case, the trend has extended to the pet marketplace. The basic wearable devices simply track a dog’s activity—was he sleeping all day or pacing the house?—and some feature built-in GPS so the owner can be notified if the dog leaves the property. Still others monitor more specific behaviors like running and shaking. Dr. Duerr, who uses activity-tracking devices in his research, said one of the most common reasons pet owners use them is to help manage weight loss. The devices can monitor a dog’s daily exercise the same way people use a Fitbit to track how many steps they take. “Everybody knows obesity is huge problem, and we need to find some newer ways to engage clients,” Duerr said. “I think this is where the technology is quite useful. All of these devices give you some form of activity. Where might a pet activity tracker fit into your veterinary practice? 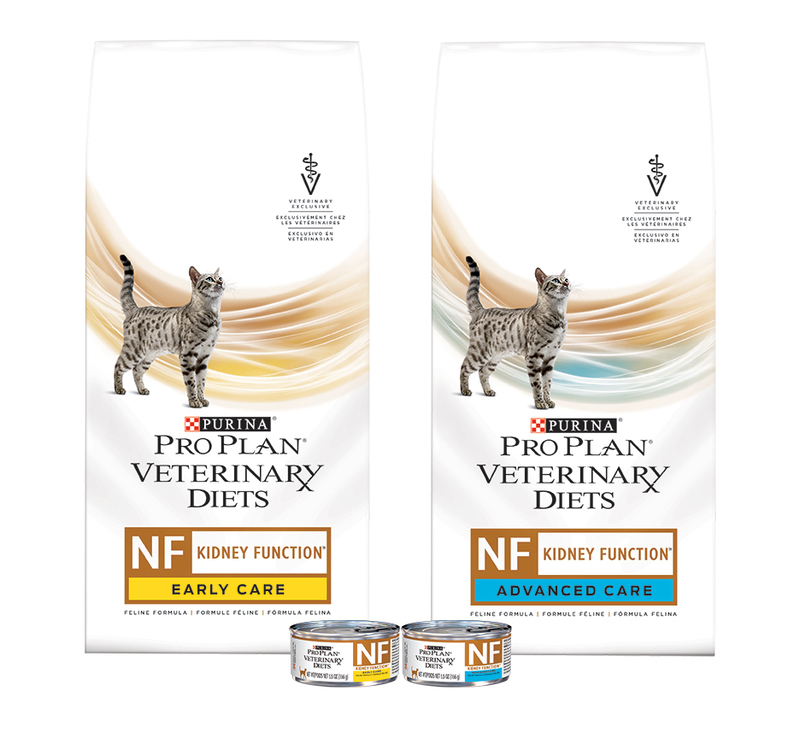 At the most basic level, you might recommend them for overweight pets whose owners need a little motivation, for allergic pets to gauge how much they are scratching, or for anxious pets to see how much they are pacing or engaging in destructive behavior. 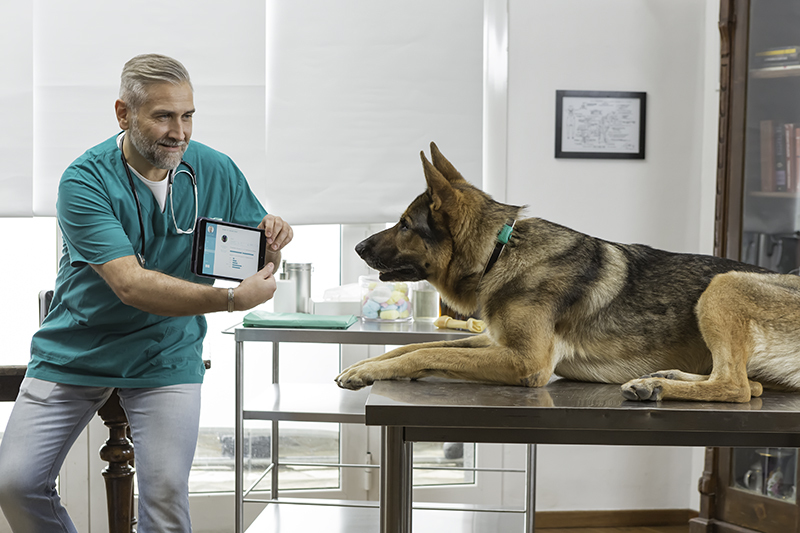 Though a number of consumer models are advertised to document behaviors related to certain medical conditions, at least one company, AGL, is marketing collar monitors directly to veterinarians to sell as medical devices for integration into patients’ treatment plans. Norcross, Ga.-based AGL is set to launch Vetrax, a wearable monitor for dogs, this year. The lightweight, 1.5-ounce device fits on the dog’s existing collar. “From the very inception of Vetrax, we designed the whole business model around the practicing veterinarian,” said Joe Young, chief operating officer for AGL. “The veterinarian will sell the sensor to their clients, who pay a monthly monitoring fee. There will be margin available for the veterinarian. 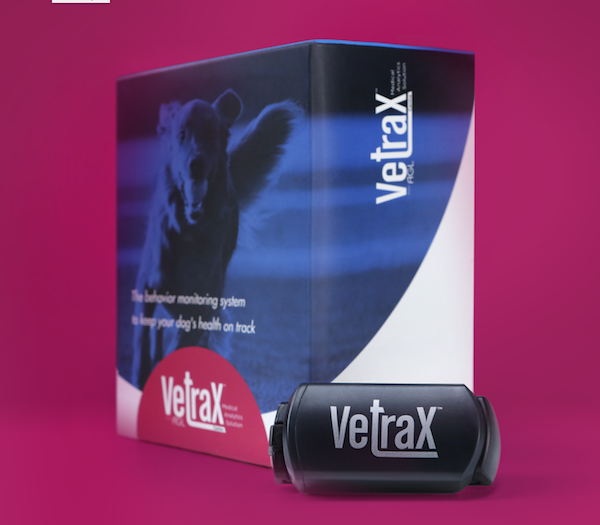 Vetrax identifies five specific behaviors: resting, walking, running, shaking and scratching. The device is marketed as being capable of monitoring chronic illnesses, dermatology conditions, weight management, arthritis and postsurgical rehabilitation. 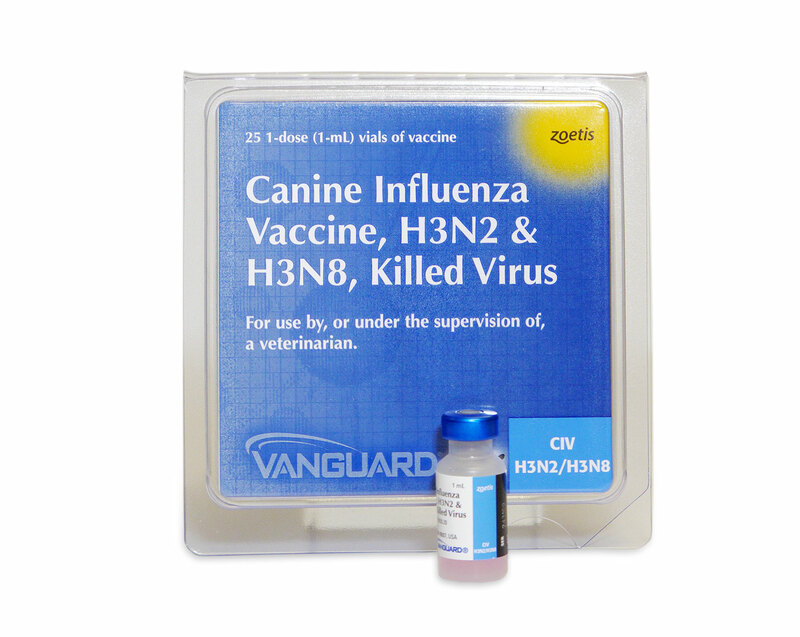 As an example, if a patient is receiving treatment for a derm issue, the veterinarian might send the dog home with a Vetrax sensor to wear for a few weeks to see whether the treatment plan is working. 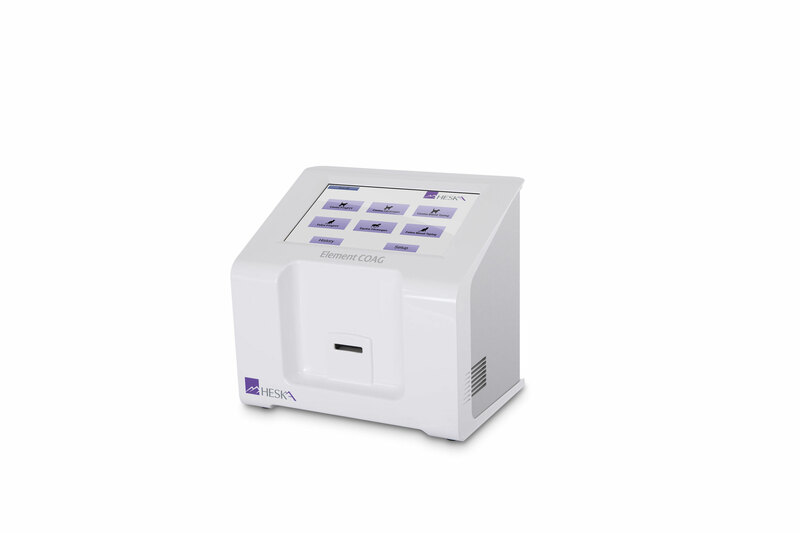 Monitor vital signs such as temperature, pulse and respiration. Identify what position the animal is in. Log the number of calories burned. The combined collar and sensor may be used on dogs or cats weighing 8 pounds or more. PetPace is sold directly to consumers, although a revenue-share program is in place for veterinarians who recommend PetPace to their clients. 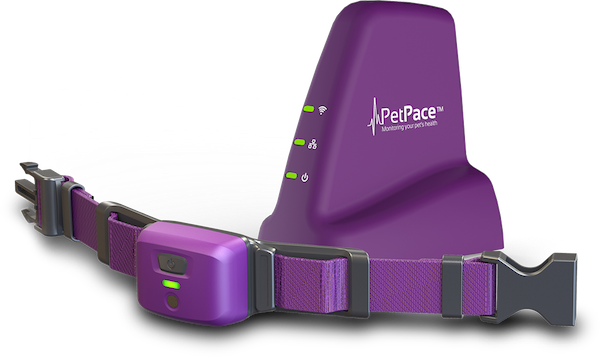 In-clinic benefits of PetPace include continuous tracking of fractious or uncooperative patients, overnight monitoring and post-op data collection. Outside the clinic, the device may be used for monitoring after surgical procedures, longterm documenting of conditions such as heart disease, epilepsy, osteoarthritis and anxiety, and for checking weight loss and general fitness. “PetPace is collaborating with leading universities and researchers in the United States and around the world to collect unprecedented biometrics on pets with various medical conditions,” Dr. Dagan said. “This data will then be used to enhance our knowledge of different diseases and conditions and improve the veterinary standard of care. 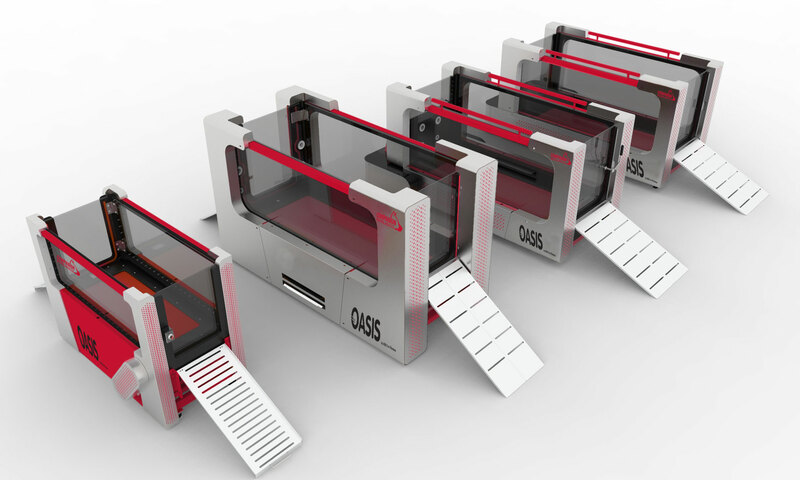 All the data collected on canine activity monitors is sent to each company’s cloud, where the information may be accessed by the pet owner and, in most cases, the veterinarian. 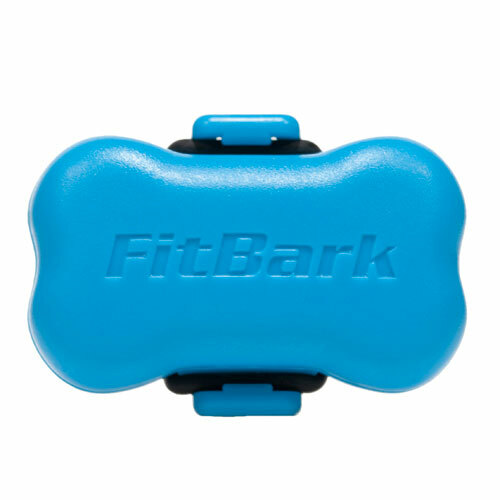 Marketed to pet owners, FitBark is advertised as a research-grade dog activity and sleep monitor. The device weighs just 0.28 ounces and fits on the dog’s existing collar. The company publishes a lot of data free on its website and makes numbers available for research purposes. His company participated in a study with the Mayo Clinic, which wanted to look at large dogs older than a year that wore Fitbark for at least 20 hours a day. As the technology advances, wearable monitors might become even more popular, both for use at home as well as with patients in veterinary hospitals. 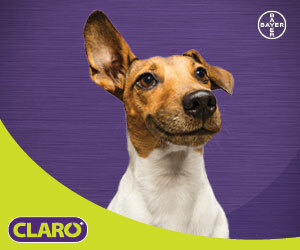 All the products are looking to bridge the communication gap inherent between pets and people. Who Buys Pet Activity Trackers? Wearable monitors and activity trackers for pets are growing in popularity. Who exactly is buying and using them? Another demographic is the busy working pet owner who spends a lot on doggie daycare and dog walkers. These people use the devices as insurance policies to make sure their dogs actually are being walked or running around at daycare. The third demographic is the owners of dogs with medical conditions. “These owners generally try to educate themselves a lot, so they are very open to learning about new tools,” Rossi said. PetPace’s chief veterinarian, Asaf Dagan, DVM, Dipl. ABVP, said the company gets a lot of inquiries from veterinarians, academics and industry professionals, in addition to pet owners. “We find that initially the demand is especially strong for pets that are sick, old or at-risk of becoming sick, for the purpose of early detection and optimal care,” Dagan said. “There is also a growing segment of pet owners who want to use PetPace for wellness purposes, such as tackling obesity and maintaining a healthy lifestyle. Originally published in the February 2017 issue of Veterinary Practice News. Did you enjoy this article? Then subscribe today!